A buddy of mine was shocked when his addition of vista business did not include any games. Well, they are there, but they are just hidden. 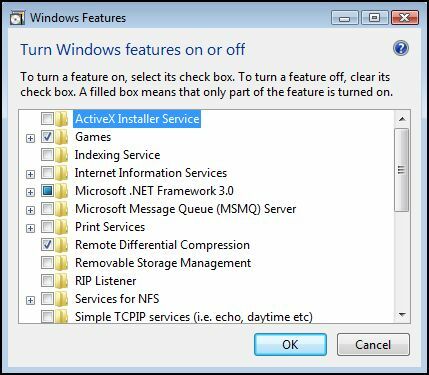 Here are the steps to access and unhide the games in Vista Business.